Lock in a great price for Hotel Goldener Greif – rated 9.1 by recent guests! The location in the center of town was ideal, the owners and staff very accommodating and the facilities were warm and inviting. The location was amazing! We had a direct view of the Hahnenkamm! The staff was wonderful because they were friendly and informative. Brigitte was outstanding! The breakfast buffet was excellent! The location was perfect, walk to everything in town, the gondola, bus, train, mini-mart, restaurants. Place to store skis and boots in the hotel. Beautifully decorated bar/breakfast area - super cozy! The property is close to the inter sport gondola which makes for an easy walk. The free breakfast included was excellent. Location is fantastic. Staff were excellent, very friendly and helpful. Breakfast was very good, nice selection and efficient. Communication with the hotel in advance was easy. Perfect location, sumptuous breakfast. Friendly staff..
Beautiful hotel which is very clean. Staff were very efficient and helpful. Superb location right by the centre of town and a five-minute walk from the Hahnenkammbahn. Extremely friendly staff. Room was larger and more comfortable than expected, with a lovely balcony and view. Whole place was spotlessly clean. Very good breakfast, and a pleasant atmosphere in the lounge/bar in the evening. Our stay was also exceptional value for money, although admittedly we were staying mid-week. Now that we're living in Munich we hope to make it a regular spot during the winter! - Location was very good. - Staff was friendly although they didn’t know English very well. - Good breakfast. We had a lovely room on the top floor. It was enormous and more like an apartment The breakfast was really nice. Good cooked eggs and speck plus all the usual breads, fruit, meats and cheeses. Hotel Goldener Greif This rating is a reflection of how the property compares to the industry standard when it comes to price, facilities and services available. It's based on a self-evaluation by the property. Use this rating to help choose your stay! One of our top picks in Kitzbühel.This traditional, family-run 4-star hotel in the center of Kitzbühel is only a 5-minute walk from the Hahnenkamm Cable Car. 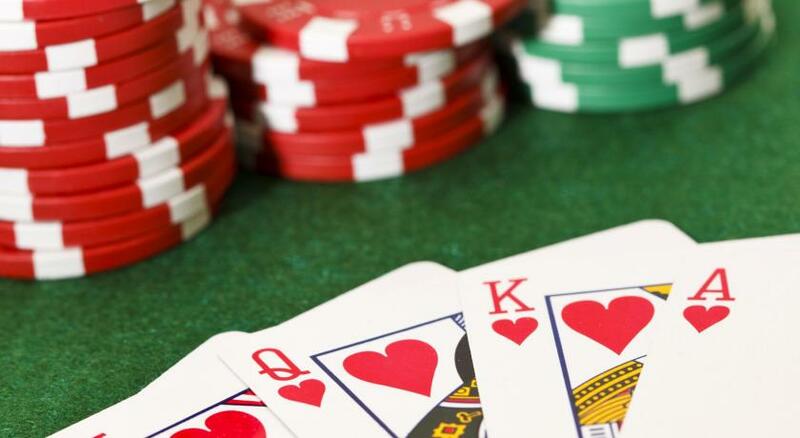 Kitzbühel's casino is located in the same building and provides special offers to hotel guests. Hotel Goldener Greif's rooms are individually furnished and offer mountain views, cable TV, and a bathroom. The mini-bar and a water kettle are available on request. The spa area features a Finnish sauna, a Turkish steam bath, and a sun bed. Free WiFi is available in the entire Goldener Greif Hotel. A rich breakfast buffet is served every morning, an in the evening, guests can relax in front of the open fireplace at the bar. When would you like to stay at Hotel Goldener Greif? Cozy, traditionally furnished room with wooden floors. Very spacious room with wooden floors. House Rules Hotel Goldener Greif takes special requests – add in the next step! Hotel Goldener Greif accepts these cards and reserves the right to temporarily hold an amount prior to arrival. Please inform the hotel in advance if you arrive 20:00. Contact details can be found on the booking confirmation. Please inform Hotel Goldener Greif of your expected arrival time in advance. You can use the Special Requests box when booking, or contact the property directly using the contact details in your confirmation. Only downside (a minor one), bar closed very early, would have been nice to come back and have a night cap in the hotel after dinner. No bar or restaurant open in the evening. Not cheap. Staff, location, room and breakfast excellent. It would have been helpful if there was always somebody at the reception desk. When I arrived, there was nobody to greet me. The nav was not accourat and it was difficult to find the hotel..
Only negative is that access to the ski room requires carrying kit through the lobby and down some stairs, but it's a very minor point. A bit noisy at all hours of the day - a trade off for being in the center of town. Still, windows, walls and doors seemed to let in a lot of noise. Only liquid soap. No hand towel. No coffee in room. Soft pillows. Breakfast was just ok. Wifi weak. Super friendly and helpful managers and staff. - No bar in the room. - No coffee or tea in the room.